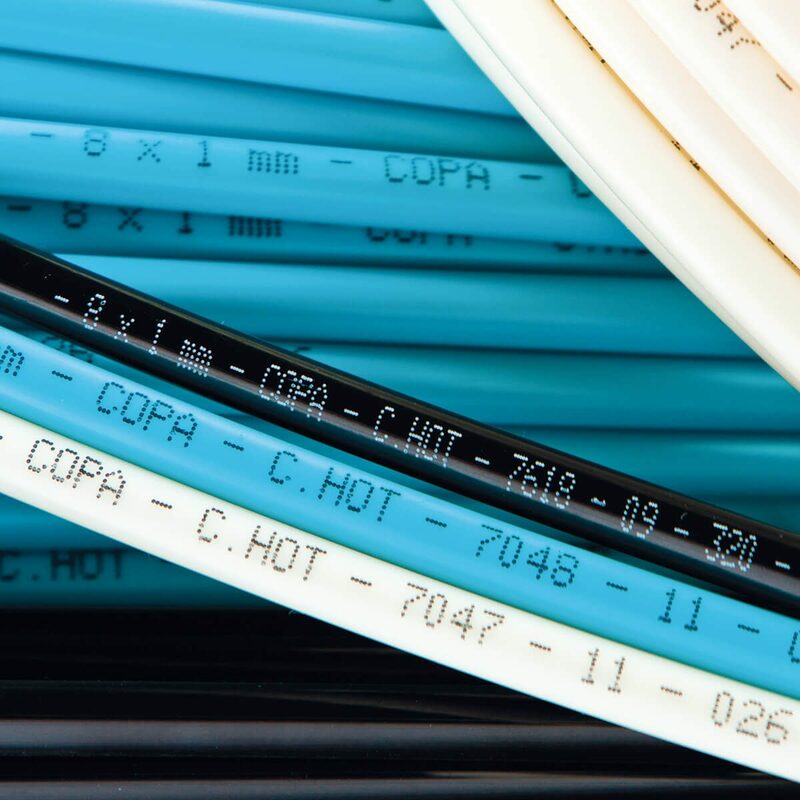 Castello Italia S.p.A. offers a range of special tubes for applications requesting high temperature and chemical resistance, excellent dielectric and mechanical properties as well as very low friction coefficient. They comply with extremely restricted and severe performances. 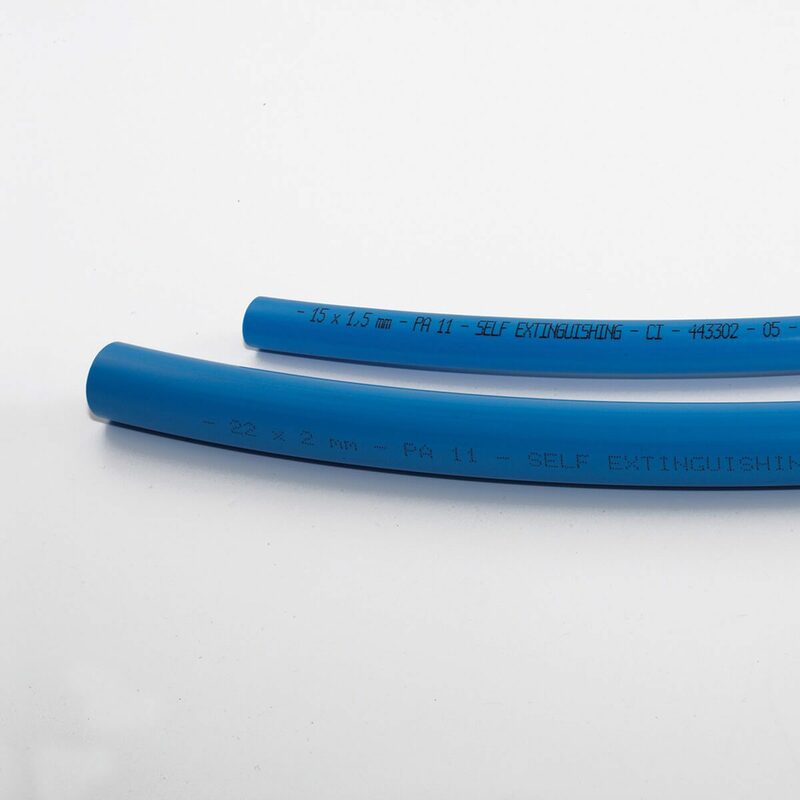 The tube C.ESD made of PA12 deserves special attention as it is particularly recommended for flammable liquid tube transportation thanks to its electro-static dissipative properties. • Pneumatic systems and tubes in explosive environments.These tubes C.ESD could be classified ATEX II 2 G/D. 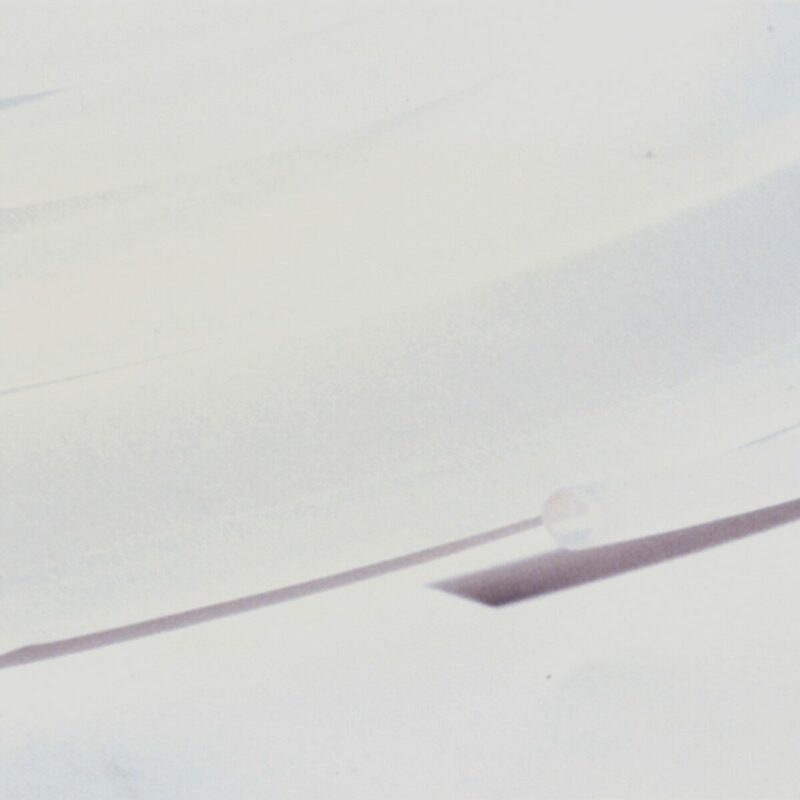 • very good bending radius suitable for thermoforming parts and spirals. 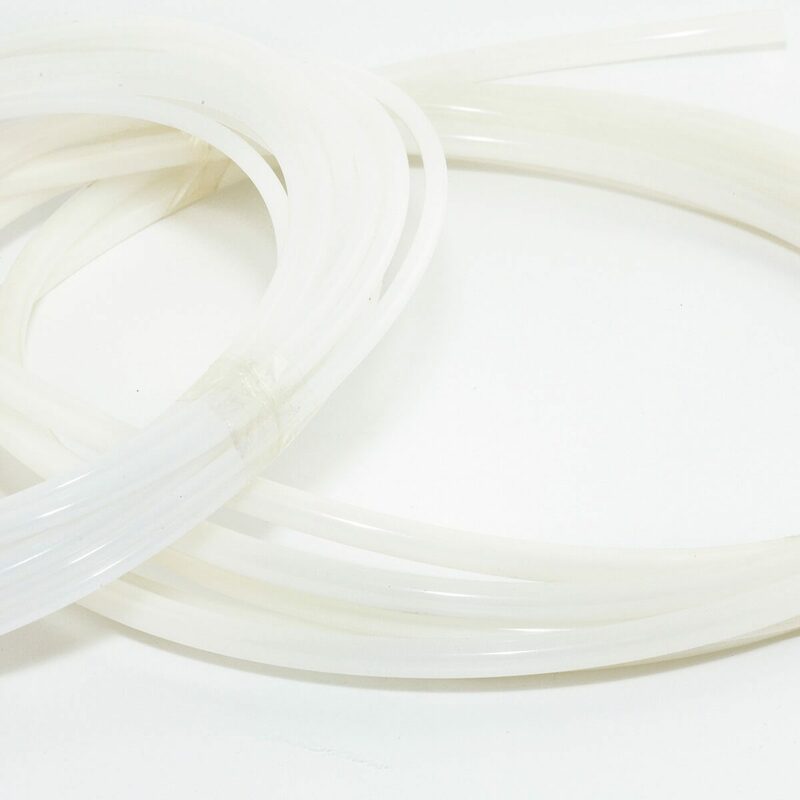 • excellent hydrolysis and UV resistance. C.FLAM PA11 fireproof tubes allow to retard flame propagation in case of fire. They are classified UL94 V2, they are ROHS Free, halogen free and they are available only in sky-blue color. 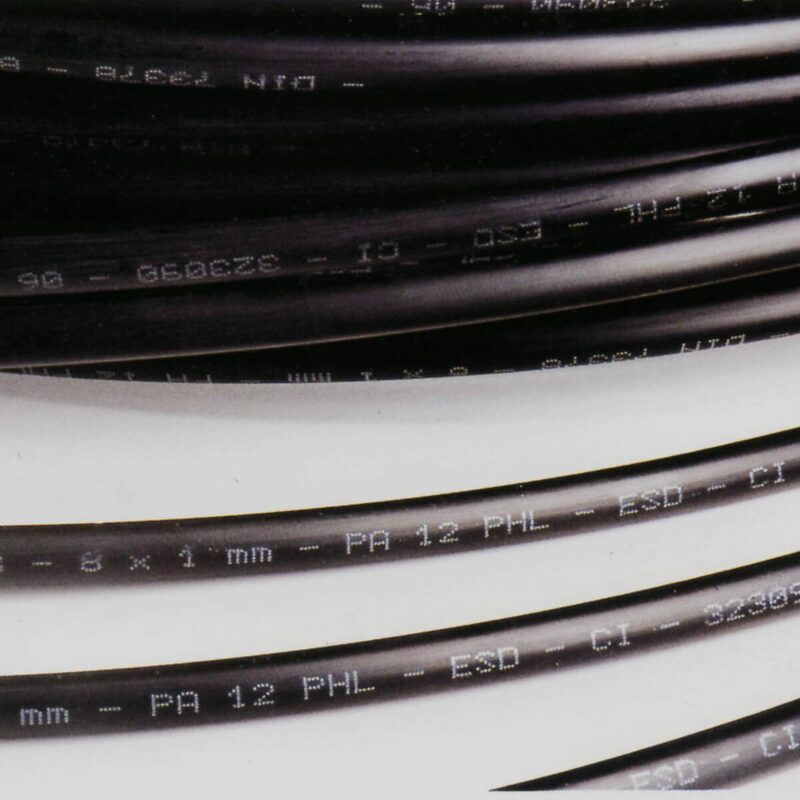 • excellent mechanical properties in comparison with PTFE. 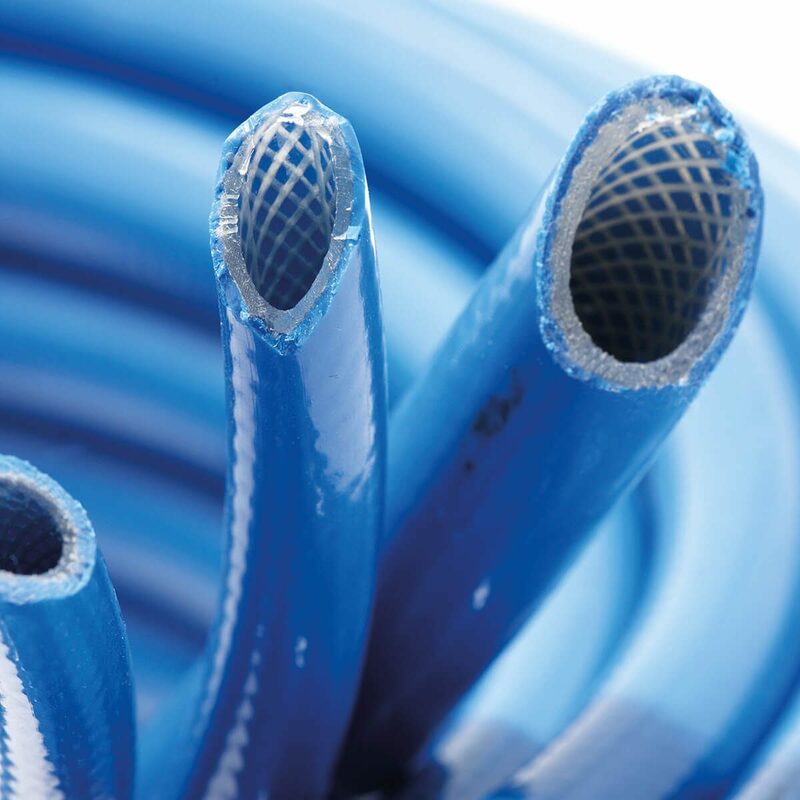 C.TWENTY: : very flexible braided hose in polyurethane. It shows very good abrasion resistance and a flexibility 5 times higher than PVC. Thanks to its polyester braiding the working pressure reaches 20 bar.